YOU MUST FILE A CHALLENGE TO YOUR ARKANSAS DUI WITHIN 7 DAYS OF ARREST, OR YOU WILL LOSE YOUR LICENSE WITHOUT A HEARING. 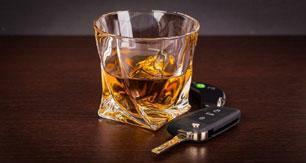 CONTACT AN ARKANSAS DUI ATTORNEY IMMEDIATELY!! Quickly obtaining an Arkansas DUI attorney, a DWI attorney, or a Drunk Driving attorney to review your case is extremely important! 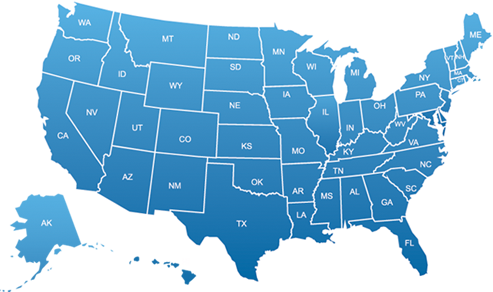 Please complete a FREE CASE REVIEW and submit it as soon as possible, and we will have an attorney in your area contact you immediately.